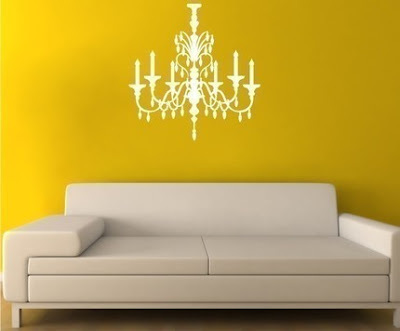 OOH FANCY THAT: .. wall decals .. 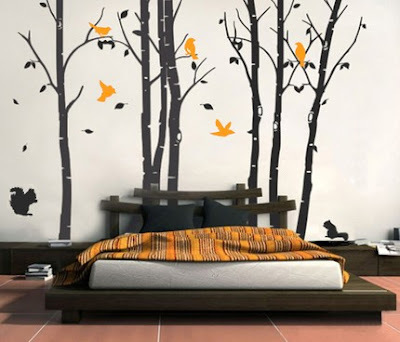 These wall decals can really make a statement in a room, and for very little money as well. They're much easier to apply than wallpaper and less permanent--you can always peel them off when you're ready for a change. 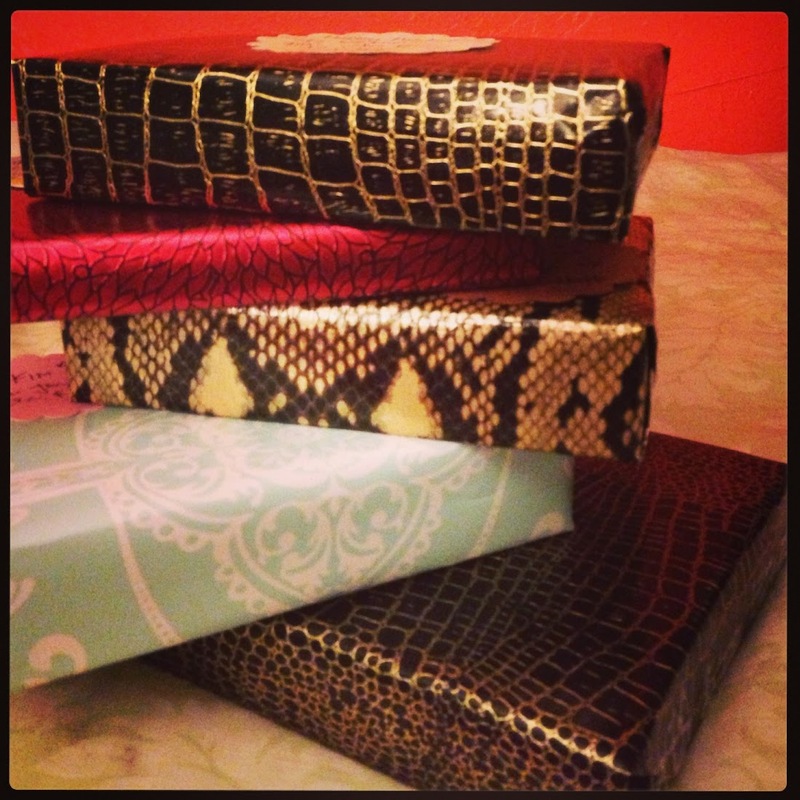 Also, keep in mind that a large part of the look is dependent on the background color of the wall, so choose wisely. 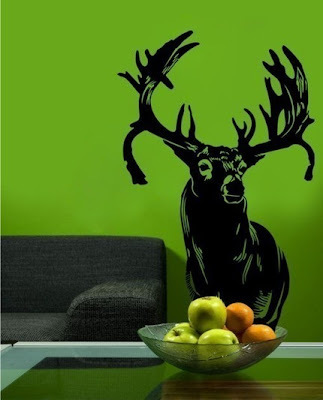 Take a look at some of these wall decals I found on Etsy.